We are showcasing Clearly Besotted Products this week. You don't have to use them to join in but if you have them we would love to see them used. I used an adorable Best Birthday Stamp Set, and Coordinating Die Set. 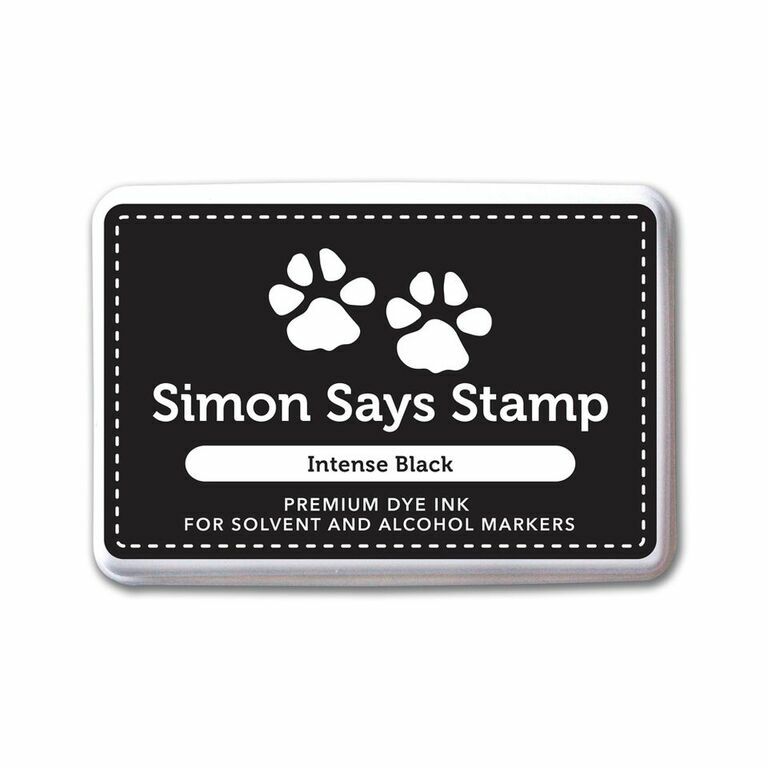 I simply stamped the panda using Simon's Intense Black Ink, shaped it using an embossing tool and popped it in front of a lovely Stitched Window Frame. The sentiment is in the same stamp set and I finished with a little Washi Tape.